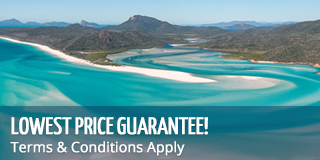 Boathaven Spa Resort holiday accommodation, in the heart of the beautiful Whitsundays. 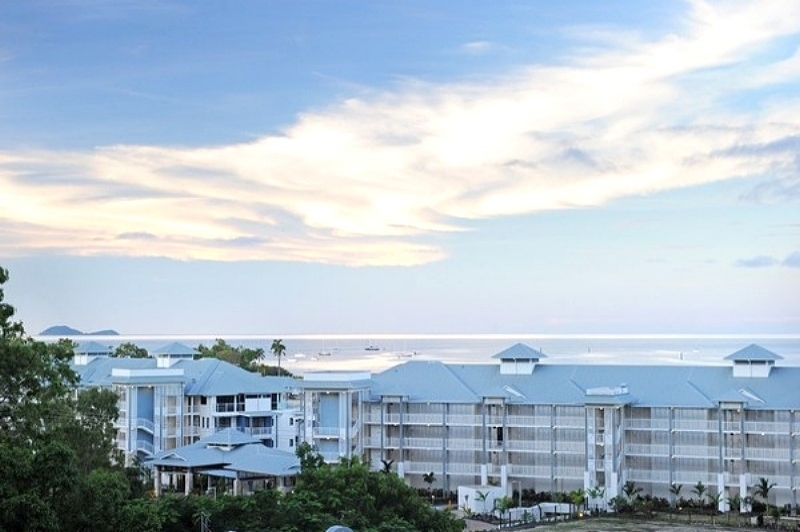 We are located in Airlie Beach, the Gateway to 74 Whitsunday Islands and the Great Barrier Reef. As one of Airlie Beach's favourite Whitsunday holiday apartments destinations, Boathaven offers superb value for money. Every apartment has a private balcony with spectacular, uninterrupted views of the Coral Sea and Boathaven Bay. Boathaven Spa Resort has beautifully appointed rooms ranging from Studios to Spa Suites and Penthouses. All offer clean, affordable luxury accommodation for your holidays, honeymoon, family escape or business stopover. All holiday apartments have self-catering facilities, satellite TV and air-conditioning. All apartments serviced by lift. Whilst staying at Boathaven Spa Resort, you can laze around the 25 metre swimming pool, which features a waterfall, or our petite pool. You can soak in the large heated Spa in our pool garden area. You may like to work out in our Gymnasium or maybe challenge the kids to a game of table tennis or board games. Why not have lunch or dinner in our BBQ area. enjoy the spa on your own balcony or the large heated Spa in pool garden area as well as loosening up in the 25 metre swimming pool and Gymnasium. Whether you are here for work or play, the ambience of this boutique Resort will give you the relaxing break that you deserve. Boathaven has 27 Fully self contained apartments all with stunning views from the balconies overlooking the crystal clear waters of the Whitsundays, and views stretching to the magnificent Whitsunday Islands. Please note, some rooms require a minimum night stay. Extra Adults - $25.per night , Extra Children (2 to 14) - $15 per night Infants under 2 - No charge if using existing bedding Cot Hire $10.00 per night Surcharge may apply for single night bookings. A surcharge may apply for single night bookings. Amended or cancelled reservations 30 days prior to travel incur a fee the equivalent to 1 nights accommodation. We strongly recommend that you have travel insurance.